Don Cheadle is avoiding doing interviews with Mark Ruffalo after a debacle in 2017. 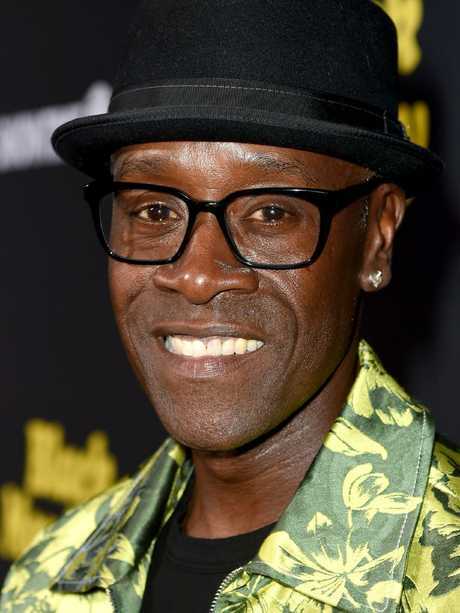 Don Cheadle is erring on the side of caution. 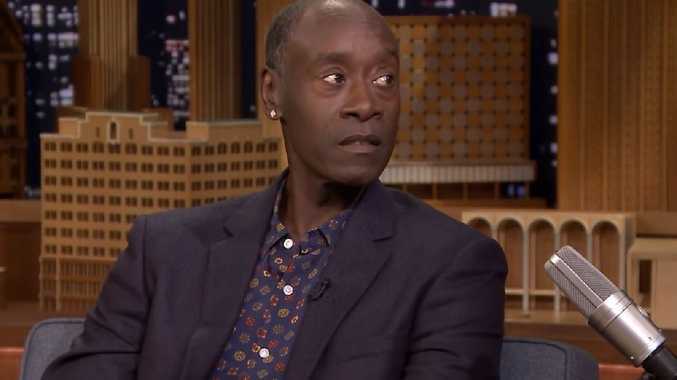 During an appearance on The Tonight Show Starring Jimmy Fallon, Cheadle, 54, revealed that he probably won't be doing any press with his Avengers: Endgame co-star, Mark Ruffalo. "He runs his mouth a lot," Cheadle teased, seemingly referring to Ruffalo's history of giving away spoilers. "Why do I need that hassle, right?" said the actor, who stars as War Machine alongside Ruffalo's Bruce Banner/The Hulk in the Marvel movies. "I don't need to be sitting next to him when he blows the whole reveal of the movie," Cheadle joked. "Him, Tom Holland, they both … little chatty." Back in 2017, Ruffalo, 51, infamously shared a little too much about the ending of Avengers: Infinity War while doing an interview for Good Morning America alongside Cheadle. At the time, the interviewer asked the stars if they succeeded in saving Asgard in the latest instalment of the franchise, to which Ruffalo asked Cheadle if he could reveal "a little". "I wouldn't say too much, but you can say as much, I mean, hey, it's your career," Cheadle replied. 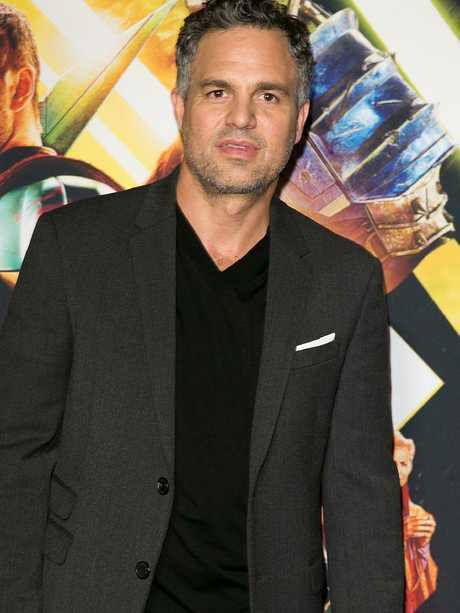 Ruffalo started to say that the ending was "like every other Marvel movie" and ultimately it just "doesn't end well for the superheroes," but moments later he exclaimed: "Wait until you see this next one! Everybody dies!" "Dude! Dude! Dude!" a visibly shocked Cheadle responded while shaking his head. Realising his mistake Ruffalo asked his co-star: "Am I in trouble?" "A little," said Cheadle before suggesting that Ruffalo "just move on" from the comment.